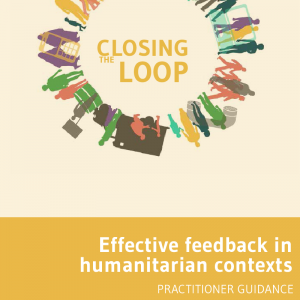 Between 2012-2014, CDA partnered with the Active Learning Network for Accountability and Performance in Humanitarian Action (ALNAP) to study the effectiveness of humanitarian feedback mechanisms. 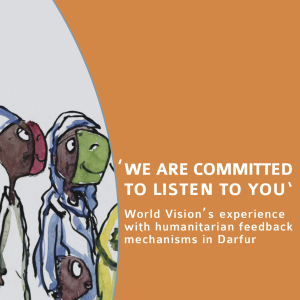 The research team conducted field visits to Darfur, Pakistan and Haiti to document effective feedback practices at the operational level in active emergency settings. The research led to the publication of 3 case studies, a literature review, a main research study, and practitioner guidance for operational agencies seeking to improve their feedback practices. 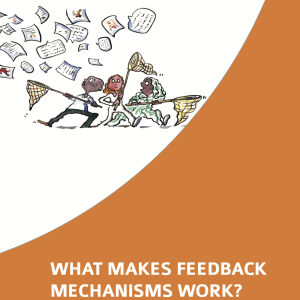 What are feedback mechanisms? Why is it important that they are effective? 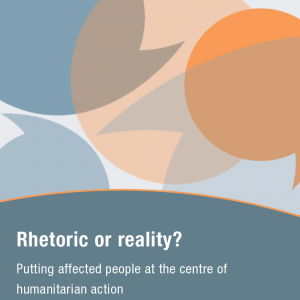 A feedback mechanism is a set of procedures and tools formally established and used to allow humanitarian aid recipients (and in some cases other crisis-affected populations) to provide information on their experience of a humanitarian agency or of the wider humanitarian system. 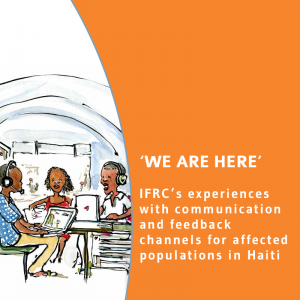 Feedback mechanisms can function as part of broader monitoring practices and can generate information for decision-making purposes. 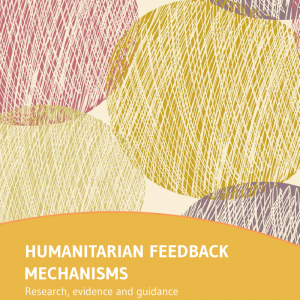 Feedback mechanisms collect information for a variety of purposes, including taking corrective action in improving some elements of the humanitarian response, and strengthening accountability towards affected populations. 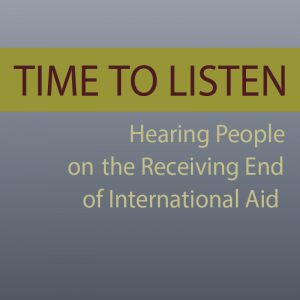 For one thing, they can help close the gaps between accountability rhetoric and practice. Currently, however, there is a need for evidence on what works, and doesn’t in different contexts. 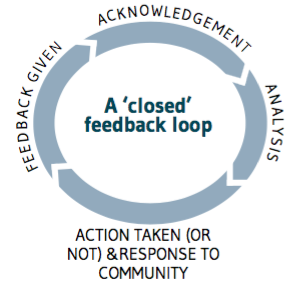 A feedback mechanism is seen as effective if, at minimum, it supports the collection, acknowledgement, analysis and response to the feedback received, thus forming a closed feedback loop (see figure above). Where the feedback loop is left open, the mechanism is not fully effective. 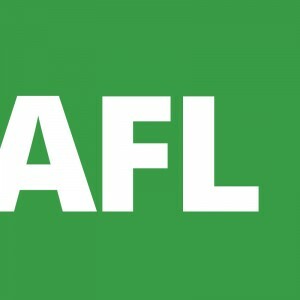 This course will introduce you to key findings and guidance points useful for establishing effective feedback mechanisms in humanitarian settings, and highlight lessons from operational teams who have demonstrated good practices with feedback analysis and feedback utilization in program modification and decision-making. applying best practices in setting up an effective feedback mechanism. 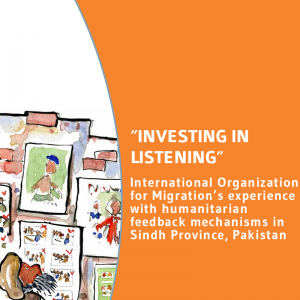 Target audience: monitoring, evaluation and accountability staff in humanitarian organizations, program management staff and senior management staff (humanitarian agencies); local partners of international humanitarian organizations.